Fireworks and torchlight parade at Crested Butte Mountain Resort, Colorado. CRESTED BUTTE, Colo. –Crested Butte Mountain Resort (CBMR) has added The Inn at Crested Butte, an in-town location, to its list of managed properties. The Inn at Crested Butte is a small, yet charming boutique hotel with 18 recently renovated guest rooms. After a great day of adventure, guests will feel like they are coming home, as they lounge in the large hot tub or sit by the fire during their complimentary wine hour every evening. The Inn is also conveniently located in downtown Crested Butte, so guests can easily spend some time shopping, eating exquisite cuisine, or catching some of the local nightlife. While getting to the mountain every morning is easy on the free Mountain Express bus taking guests directly to the slopes every fifteen minutes with the closest stop only a block away. Crested Butte Mountain Resort is offering great deals on both lodging and lift tickets for those interested in staying at the Inn at Crested Butte by including the property in all of their standard winter packages such as their Ski Free, Stay Free promotion. For the full list of packages, visit www.skicb.com/deals. Ski Free, Stay Free: Enjoy some of the best conditions of the season and an additional nights’ lodging and day of skiing free. Purchase three nights of lodging and three days of lift tickets between January 1 and March 5, 2016 and receive a fourth night of lodging and fourth day of skiing for free. For an even sweeter deal, between March 18 and April 3, purchase two nights of lodging and two days of lift tickets to receive the third night and third day free. Minimal blackout dates apply. 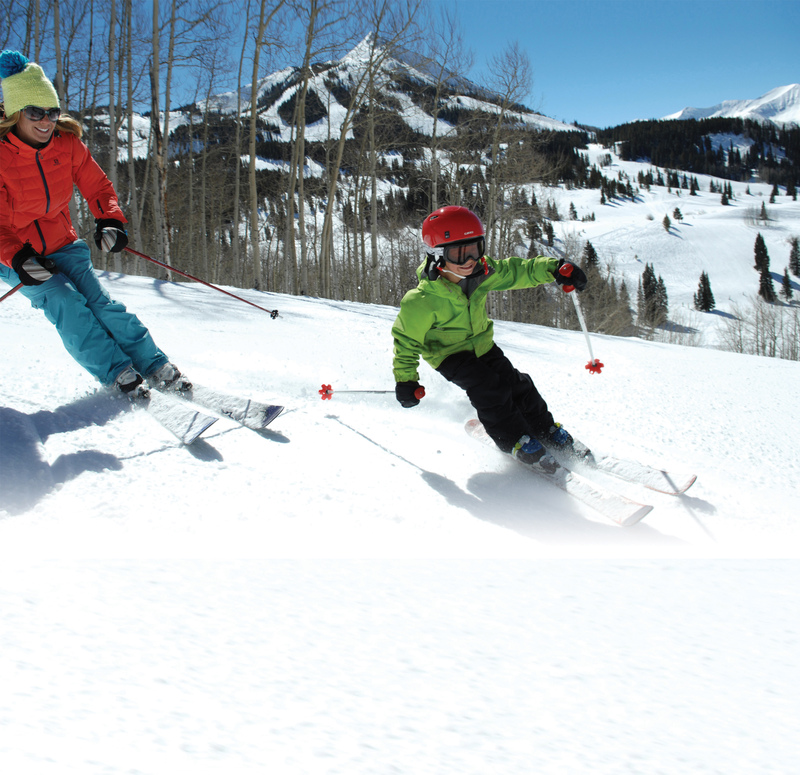 This package is available only through Crested Butte Vacations by calling (844) 993-9545 or online at www.skicb.com/deals. For more information about Crested Butte’s lodging, conference, meeting facilities, and special packages, call Crested Butte Vacations, (844) 993-9545 or visit the web site at www.skicb.com/deals. Crested Butte Mountain Resort is giving arguably the best deal in the ski industry for those who are ready to plan their ski vacation early this year. As part of the Book Early, Save Big promotion, the resort is giving 30% off lodging when guests book a minimum of four nights for the 2013-2014 winter season by August 15, 2013. 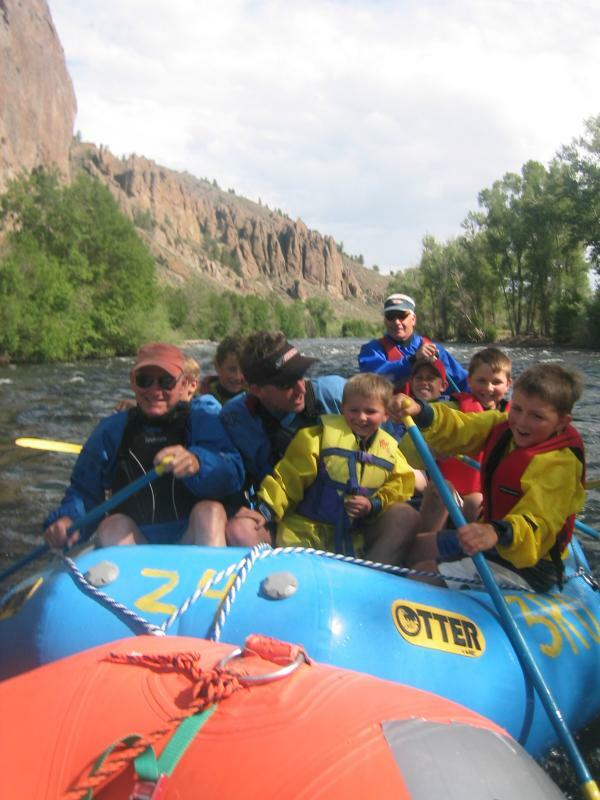 The lodging discounts continue on a tiered system for the next two months; save 25% when lodging reservations are booked by September 15, 2013 and save 20% on or before October 15, 2013. As if that deal wasn’t enough, guests flying to the popular ski destination have the opportunity of nearly free airline tickets. The resort is giving airline credit of up to $400 per ticket when guests book lodging and airfare by October 15. Restrictions and blackout dates apply for the airfare deal, but the discounts will not getting any deeper for the 2013-2014 ski season. $400 air credit will be given to travelers who fly inbound into the Gunnison-Crested Butte Regional Airport on Mondays and Tuesdays throughout the season, beginning January 1 through March 30, 2014. For those traveling on other days of the week, the resort is offering a $200 credit per ticket. The Gunnison- Crested Butte Regional Airport has multiple daily direct flights from Denver International Airport, daily flights from Dallas-Fortworth International Airport and weekly Saturday flights from Houston at the George Bush Intercontinental Airport and Chicago’s O’Hare International Airport. For a full air schedule visit www.skicb.com/airservice and to make reservations and save for this coming winter, call Crested Butte Vacations at 800-600-2803. For more information about Crested Butte’s lodging, conference, meeting facilities, and special packages, call Crested Butte Vacations, (800) 600-2803 or visit the web site at www.skicb.com. For information on ski area real estate opportunities call (970) 349-4999 or (877) 805-6109 or visit the website at www.cbliving.com. Celebrate the holidays in Colorado’s “Last Great Ski Town.” Buy one airline ticket, Get one FREE when booking a lift and lodging package at the Plaza Condominiums this holiday season. The offer is valid for up to three free airline tickets, which means you could save up to $1500 on your holiday vacation to Crested Butte. The Plaza Condominiums offer condominium conveniences in a hotel-like setting and an easy walk to the action packed ski area. Hurry, you must book this special offer on or before November 28. The buy-one, get-one free airline ticket offer is available for Dec 15-24, 2011 arrivals; travel must be completed by Dec 28. 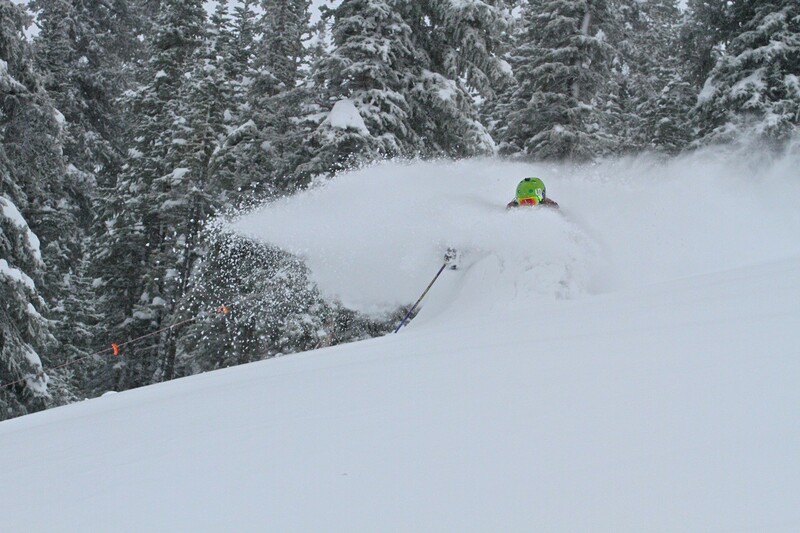 Also, there is a four-night minimum stay with two, two-day lift ticket purchase required.